Ireland may be known as the Emerald Isle, but the city of Dublin is splashed with vibrant colors and intriguing architecture. There is no better way to enjoy the charming village feel of this buzzing hub than to take public transportation. Plus, you get to enjoy the added bonus of knowing you are doing your part to preserve the beautiful green environment by reducing your carbon footprint! 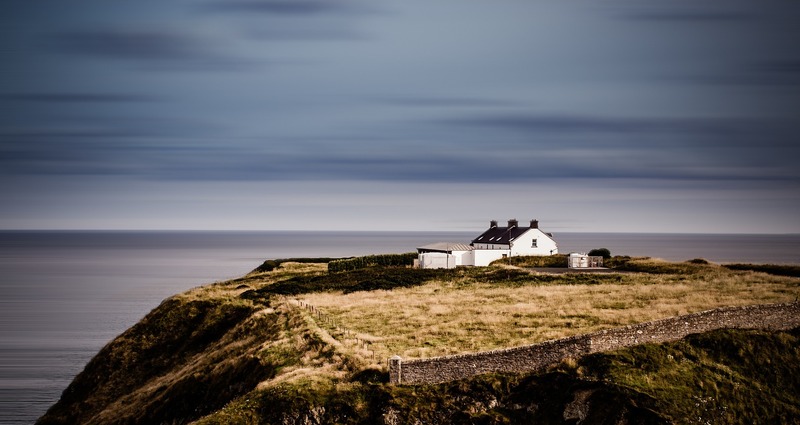 Whether you are preparing for a move to Ireland, living as an expat in Dublin, or a lifelong Dubliner, you'll appreciate these tips and tricks for navigating Dublin. A Leap card is an encompassing transit pay system. This electronic card is loaded with money and you simply tap it at designated places to ride. For the buses, only tap when you board, but for the Luas and train you must tap when you get on and off. You can set up an automatic reload on your Leap card so you never run out of fares. You can also load tickets for special trips onto the card. The cards can be purchased at shops or kiosks in Dublin. A great place to start your journey is at the Transport for Ireland (TFI) website. 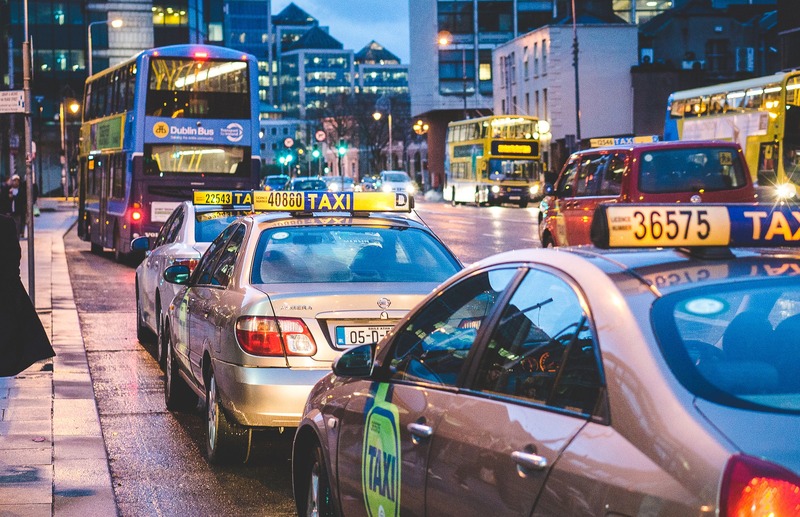 For further information about the roads and traffic in Dublin, check out the Dublin City Council page. 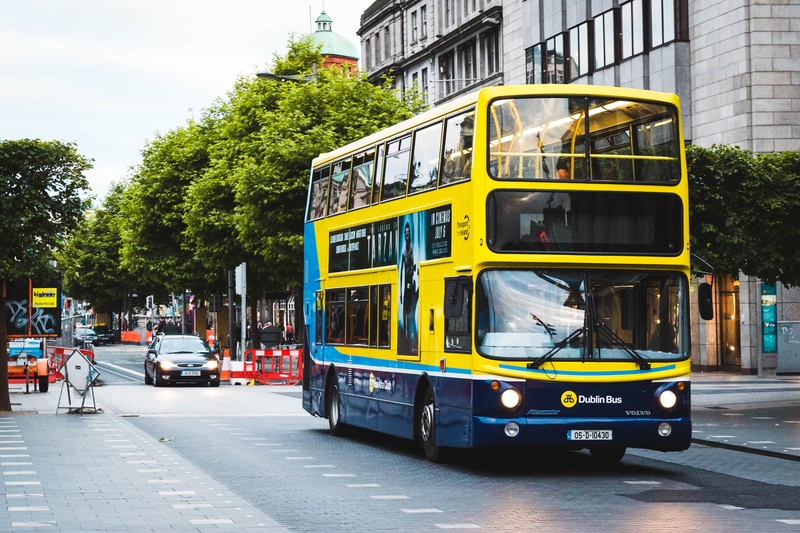 Whether you are situated in the city center or residing in the suburbs, the Dublin bus will get you where you need to go. This extensive network has 110 lines circumnavigating the county. Every bus is wheelchair accessible and has WiFi. For routes, timetables, and a fare calculator, visit the DublinBus.ie site. The "Nitelink" bus service runs 18 special routes at a higher minimum fare, but appreciated by those enjoying a Friday or Saturday night out with friends. There are also express buses to the Dublin airport which include fewer local stops along the way. People who are new to Dublin may see announcements about changes to the Dublin Bus system. In July 2018, the National Transport Authority delivered a plan to update the system; the main changes involve rearranging and adding routes to better serve the population. Luas is a light rail system that runs around Dublin. There are two lines: red and green. The red line runs west to east and the green line runs north to south with a loop in the center. The popular Sandyford Business District is a stop on the green line, so working professionals can jump on the Luas and head home moments after leaving their desk. Dundrum Town Centre is also off the green line which is helpful to keep in mind for all your shopping needs. Dublin's indoor amphitheater, 3Arena is on the red line. Situated conveniently between downtown Dublin and the airport, the Convention Center is also on the Luas red line. Fun fact: "Luas" is the Irish word for "speed." If you hear Dubliners talking about the "Huey Luas," "Daniel Day," or "Jerry Lee," they are referring to this light rail. Luas has a 96% customer satisfaction rating (October 2018). Approximately 90,000 passengers ride the Luas every day! Car parking and bike parking are also available at some Luas stops for integrated commutes. 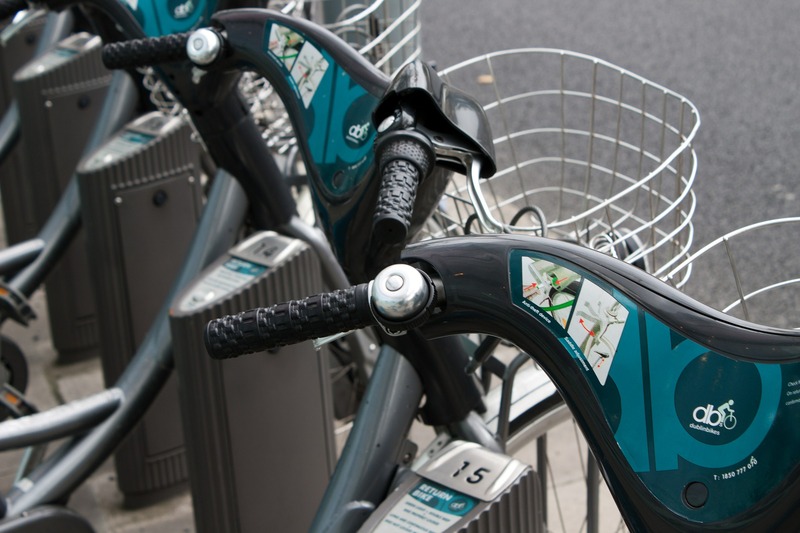 DublinBikes are easy to ride and perfect for short distances around town. Plus, the bikes are compatible with Leap cards. With this bike network, you can borrow a bike from any stand by paying at the terminal. Simply return the bike to a stand near your destination and continue on your way. There is an app called AllBikesNow that will show up-to-date availability of bikes near you. This is very helpful during peak travel times so you can head to the best stand. Helmets are not provided, although it is highly recommended that you wear proper protection while biking on city streets. Click here for a few other safety tips. Remember, it is your responsibility to be familiar with the rules of the road before getting on a bike. For longer distances out of Dublin, hop on a Dublin Area Rapid Transit line. These electric trains travel along the coast to other major cities. The Irish Rail is an excellent option for business travelers in Ireland with its routes to Cork, Galway, and Belfast, among others. Keep these longer distance transit options in mind too for weekend trips when you are ready to explore.